CCSD 46 serves the students of seven communities in north suburban Lake County, Illinois. We are providing handy links to educational and fun family resources in the Chicagoland and Milwaukee areas. Please feel free to email the webmaster and send any additional links that you feel would be helpful to other community members and we will include those on this page. 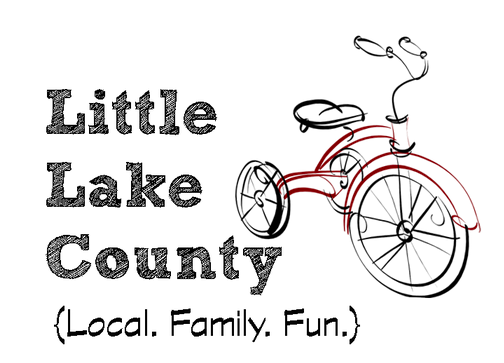 Little Lake County is a website by parents, for parents about everything Lake County. Visit their website for more resources and events going on right in our own backyards. 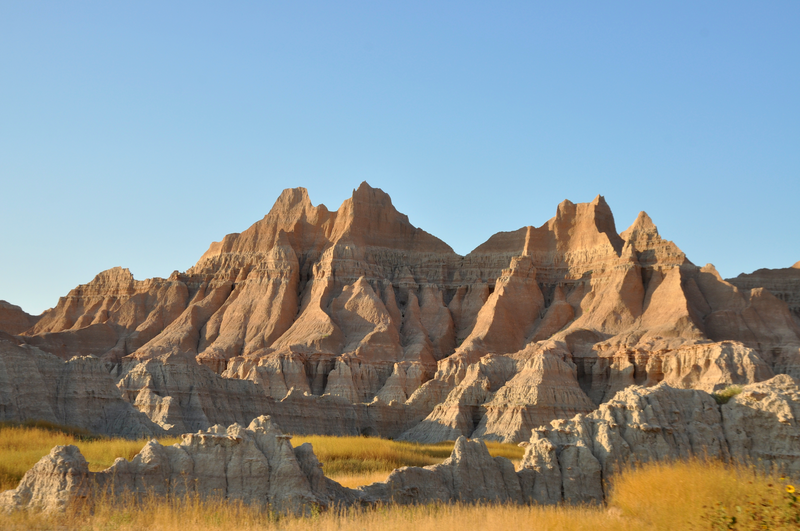 For four days in 2018, all national parks across the country will waive admission fees. Find a park near you! 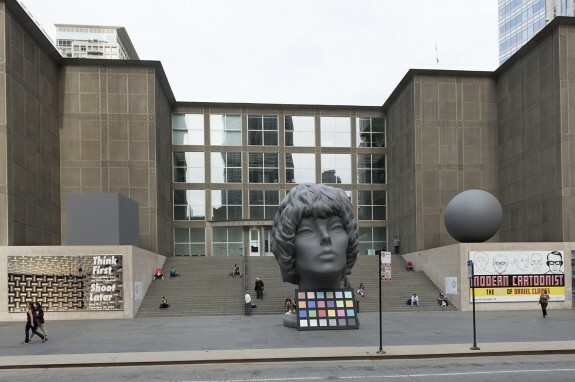 Illinois residents enjoy free general admission on Adler Discount Days with proof of residency. 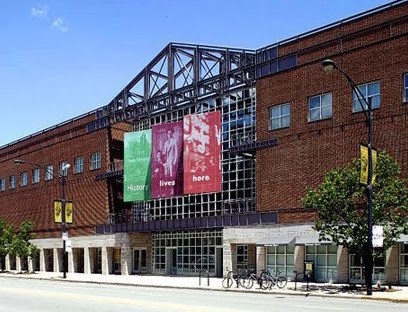 Illinois residents free every Thursday from 5:00-8:00PM. 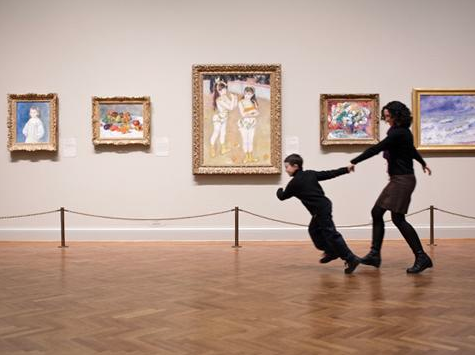 Visit the Art Institute's Family Programs Calendar. 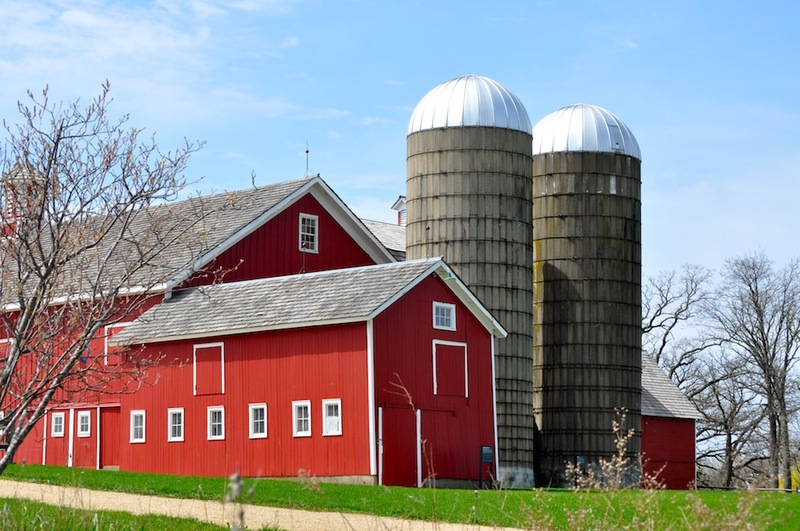 The Bonner Heritage Farm located in Lindenhurst features a self-guided tour of the workings of the Bonner Family Farm. 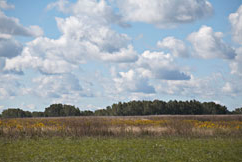 Originally homesteaded in 1842, donated to the LCFP in 1995. 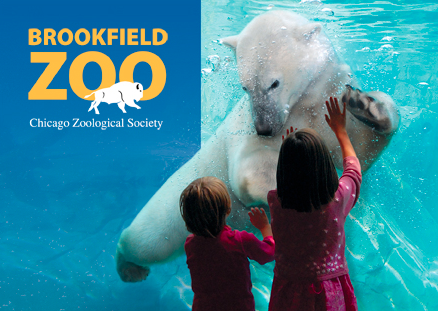 Visit the Brookfield Zoo website for information on upcoming programs and events. 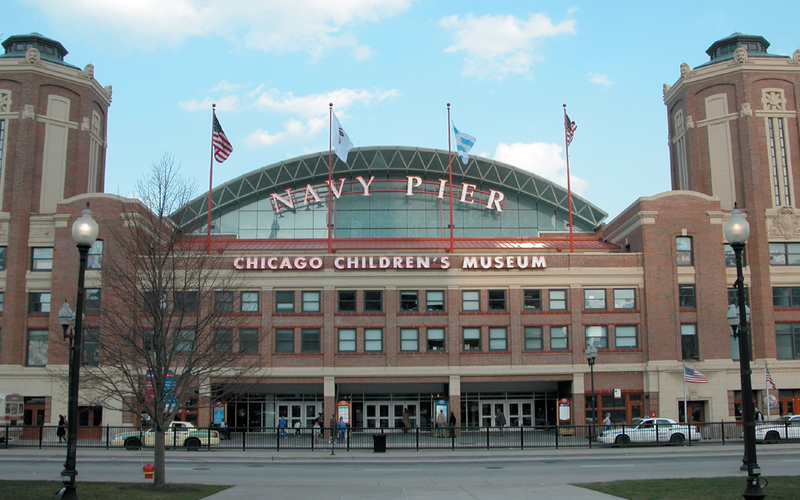 Chicago Children's Museum offers free admission in 2018 for all visitors every Thursday from 5:00-8:00PM. 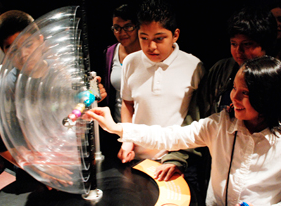 Free admission for visitors 15 and under on the first Sunday of each month. 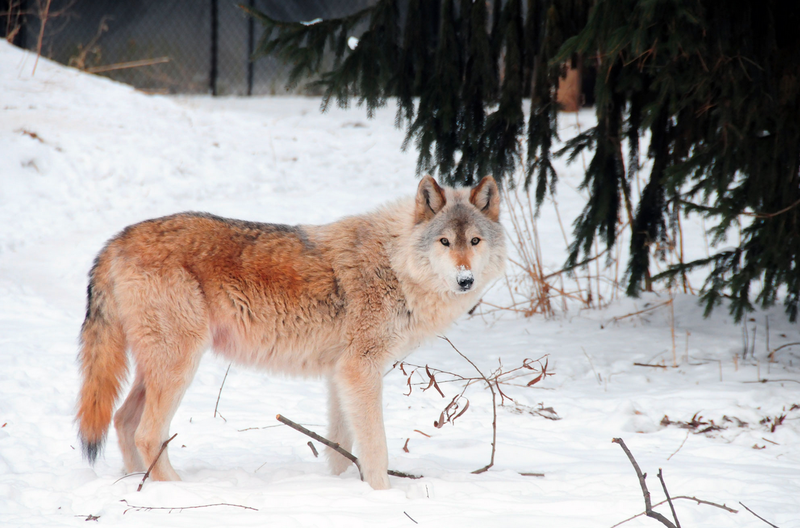 Active and retired military personnel receive free admission every day. Teachers, firefighters, and police officers receive $5 admission every day. Tuesdays from 12:30-7:30 PM. Also free on holidays: January 16, February 20, March 4, and July 4. Free for children 12 and younger daily, and Illinois residents enjoy free admission during Illinois Resident Discount Days. 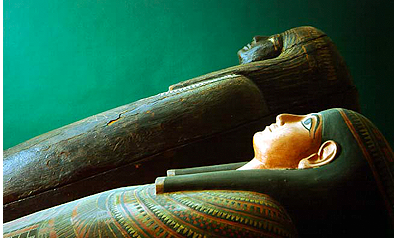 Visit the Field Museum website for information on Family Programs happening at the Field Museum. 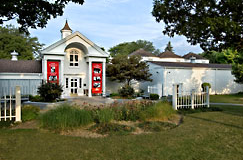 The Lake County Discovery Museum is moving from the Lakewood Forest Preserve in Wauconda to the Lake County Forest Preserve Main Offices in Libertyville. They anticipate their grand opening in late 2017. Visit their webpage for a wealth of information on sports, activities, camps, and locations of some of the best nature areas around. 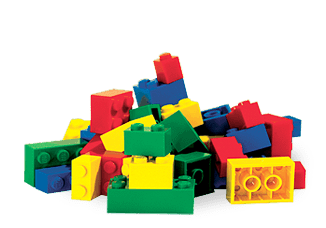 With over 3 million Lego bricks in their indoor location it is a perfect place to explore on a day off of school. 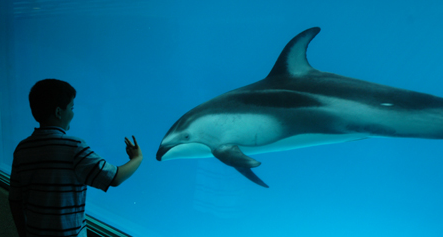 Visit the website for a Midweek Saver Ticket for visits Monday-Friday. 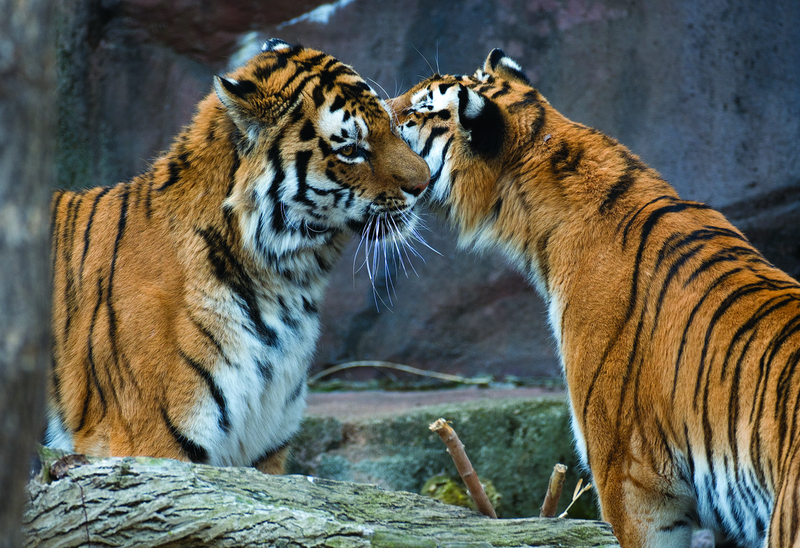 Lincoln Park Zoo is free and open every day of the year! 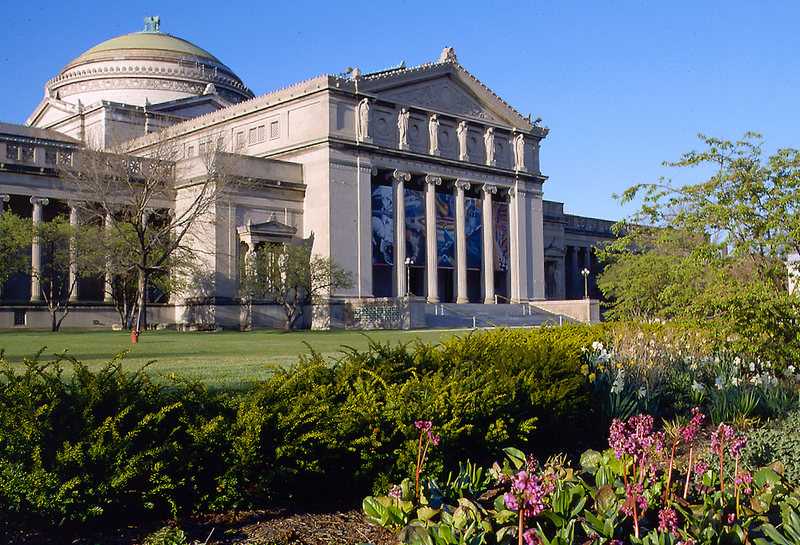 Illinois residents with ID can enjoy free general admission in 2018 on Tuesdays, year round. Children under 12, military personnel and veterans, and members of police and fire departments are always free.